In the light of early morning downtown Toronto emerges as a shifting spectrum of colours making the first commute of the day. First violets, then warmer hues, move westward across a glade of glass towers. Historic brick buildings huddle in the shadows, eclipsed now by high-rise buildings clad in glass. Glass is so widely used in contemporary architecture it is a defining characteristic of modern architecture. For architects and engineers, these great expanses of glass are exultant expressions of new technical possibilities, but the popularity of glass is because it allows for light and openness. Expansive views, lots of daylight. 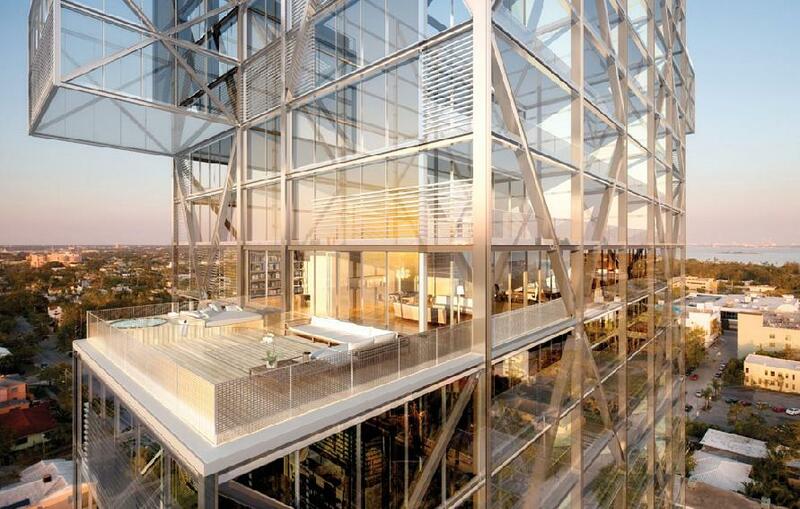 So is this passion for glass a triumph of modern construction? Here in Toronto the condos are also marketed as light-filled luxury-living, hopefully with a view of the lake. Is the beauty of glass employed as mere marketing ploy I wonder? It is the low cost of window wall, the poetry of the balance sheet rather than earth and sky, that usually inspires its use. Nonetheless, glass is a wonder, material poetry. Glass offers views to elsewhere, reflections, multiplying images, the play of light, sparkle, at day and all the more at night, the inversion of the view as light levels change. It has that cool sheen, smoothtexture, and fluid form. Glass is beautiful and beguiling. 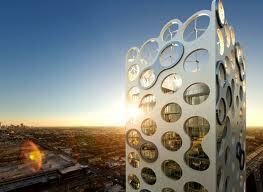 So glass buildings are often statements of glamour or prestige. I was curious where this Roundtable discussion would lead. Another architect, condemned glass buildings as mute. Mario Botta prefers to work in stone and brick, finding facades of glass opaque and ultimately inert. The commercial towers of Bay Street bear this analysis out, as do too many insipid condominium towers.I think Botta goes too far, however, when he attributes a paucity of substance to glass itself. Yes, glass can be a superficial surface. (Sometimes the elegance of a seductive artifact is a fine end.) 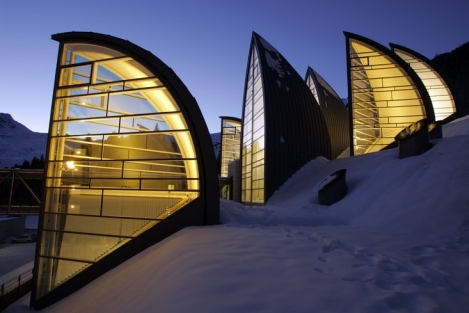 Glass is also a beautiful and necessary building material when handled well, especially in our northern climate. The challenge is, as always in art, to be alert to and eschew banal expressions. Find the possibilities proffered by material at hand and response with a craftsmanship that brings these out.